Let's Save The Clone Wars! There is a long list of animated and live action shows that have been saved by fans sending letters and sometimes other things into the networks. There is a list of successful and unsuccessful campaigns over at tvtropes.org. In the list, there are two examples of Disney changing their minds. Once about cancellation of an animated show and once about what extras to include on an anime DVD. 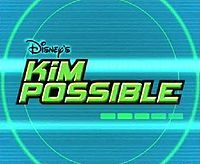 Kim Possible, a Disney channel animated series about a teenage crime fighter voiced by Christy Carlson Romano, was saved by the fans for a fourth and final season. SaveKimPossible.com tells the story of how they reached out to Disney via online email petitions and hand written letters, which eventually lead to the renewal for another season of the show. Another success story was for the fans of Princess Mononoke. Both of these campaigns were in the days before social media. 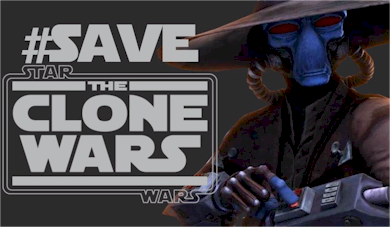 Let's keep writing letters, sending e-mails (Bob Iger, President and CEO of the Walt Disney Company, robert.a.iger@disney.com), tweeting @Disney, and using the hash tag #SaveTheCloneWars! 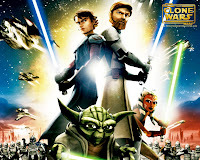 Let's Save The Clone Wars! 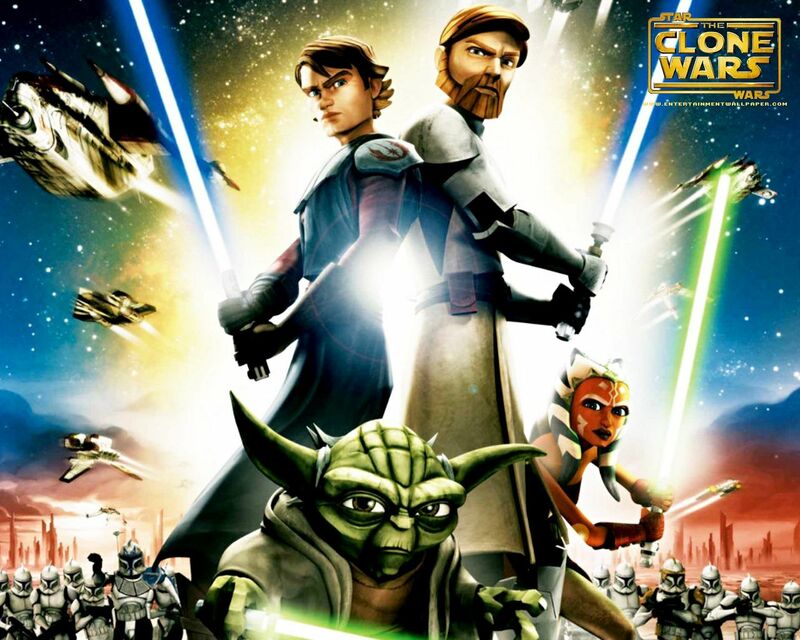 Lets save the Clone Wars! I'm willing to write Iger a second, third, fourth time... AS MANY times as it takes! I hope more fans are as passionate about the series. I'd like to point out that "TV Tropes" is NOT at tvtropes.com. For future reference, you can find it at tvtropes.org.